Feel more confident with fresh, youthful skin. Stop razor bumps with our pre-shave oil. 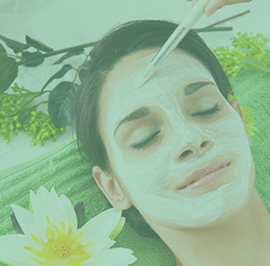 Obtain clear, smooth skin with our acne peels. Rejuvenate your skin for a soft youthful look. & Fine Lines While Helping to Boost Collagen, Fade Sun & Age Spots. 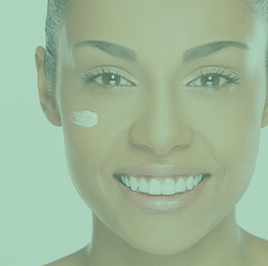 At Dermalure, we understand that each person’s skin type is different. That’s why we offer peels and serums in varying degrees of concentrations, so that people everywhere are able to use our products to restore and rejuvenate their skin’s natural glow. Whether you have extra sensitive skin, oily skin, dry skin, or combination skin, our innovative products can help treat your most pesky skin issues. We divide our skincare line into four different groups, ranging from the lowest strength level 1 to our advanced strength level 4. 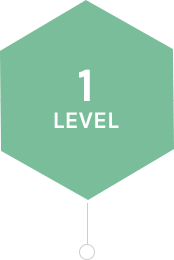 If you are a beginner and want to get comfortable with our products, please check out products in the level 1 range. However, if you are an experienced user, please check out the 10, 15, and 20 percent options. Click on each strength level to find one that matches your skin’s preference. What is the Glycolic Acid Peel, and What Does It Do? and most importantly, it’s effective. 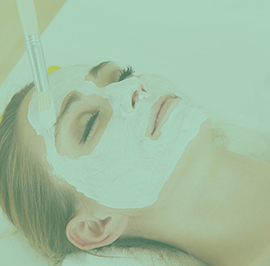 chemical peels, these are a great initial peel to implement. come in contact with them before. Our Glycolic Acid is quite effective because of its bioengineered chemical synthesis. rejuvenating and restoring your natural glow. so even the newest users can get comfortable with our products. Healthy, glowing skin is just around the corner. All it takes is finding the right products for you. 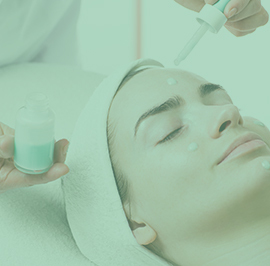 Use our easy-to-follow guide to make sure you get the best peels and serums for your skin. Not sure where to start or have questions about a certain item? Our friendly representatives are happy to help you navigate our product line. We are excited to help you find a fresher, newer you.